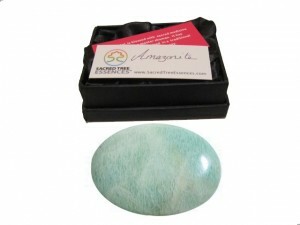 Amazonite is a stone of Harmony, truth and communication. 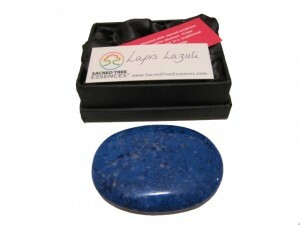 It has an uplifting energy helping us to release stress and fear. 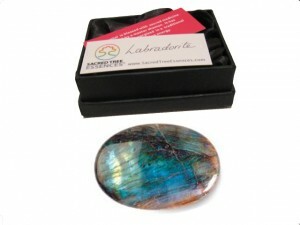 Associated with the heart and throat chakras. 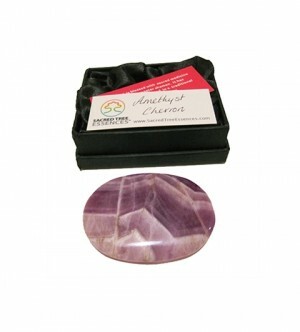 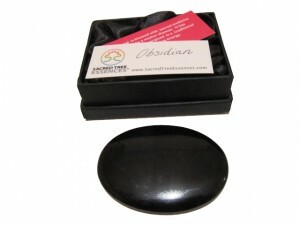 All our crystals have been charged and energised with healing energy.